with 40 years experience in design and manufacturing magnetic drive pumps. 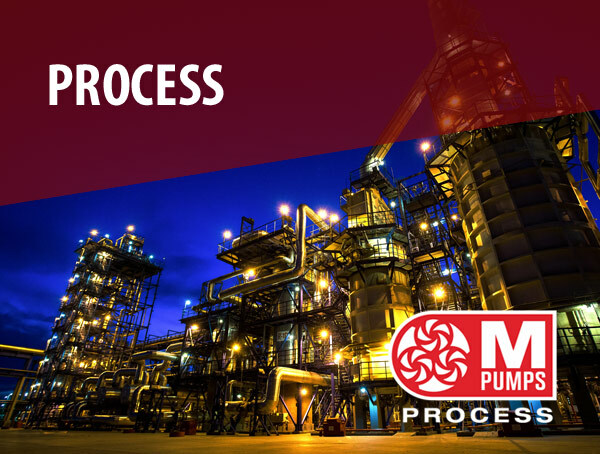 M PUMPS, the reliable partner for your process. 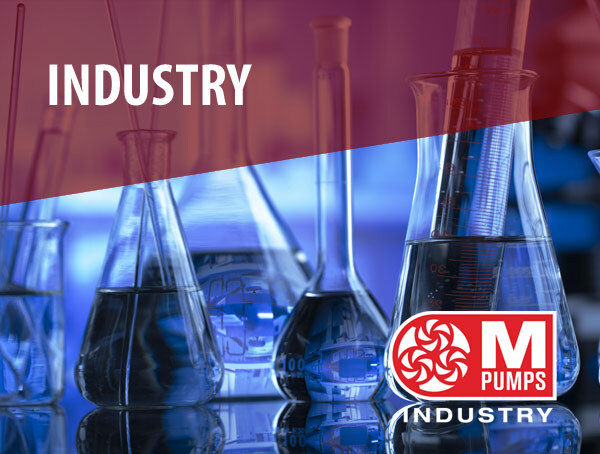 M PUMPS PROCESS provides to its customers a full range of quality centrifugal and magnetic drive pumps to satisfy the requirements of the refining, chemical processing, pharmaceutical and other industries. Magnetic drive pumps powered by the force of magnetic field. Such pumps do not require a mechanical shaft seal, and they are completely leak-proof.